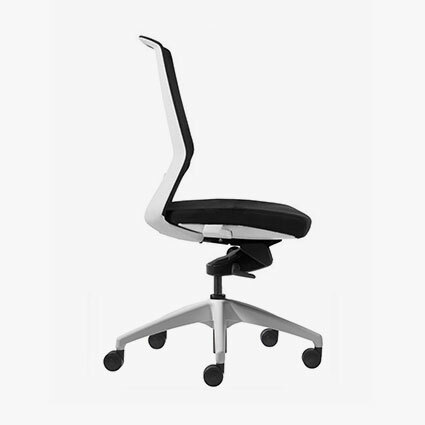 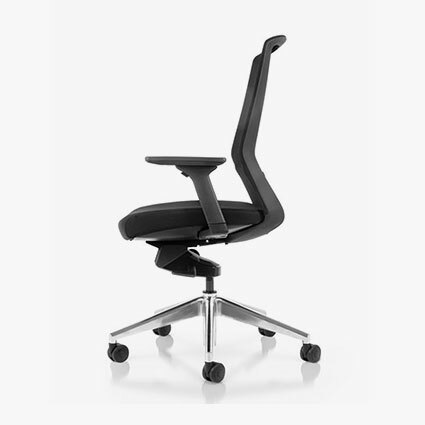 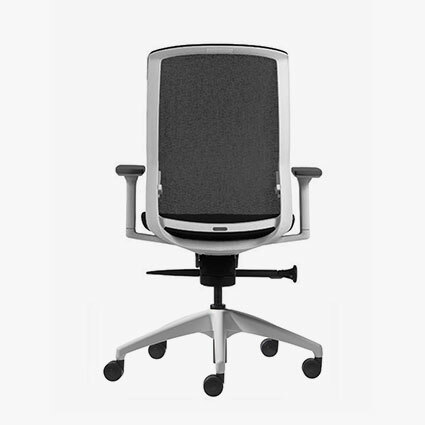 With clean lines and an integrated design aesthetic, Vita is available with a black or white frame and is a very versatile chair – great for task, managerial and meeting room applications. 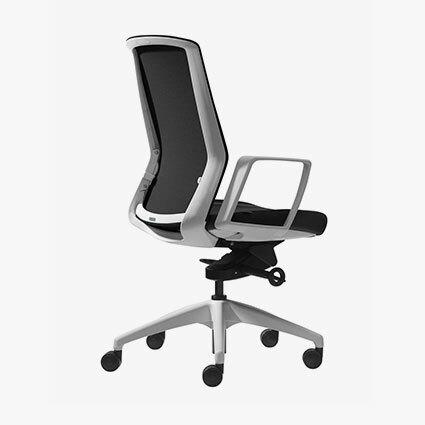 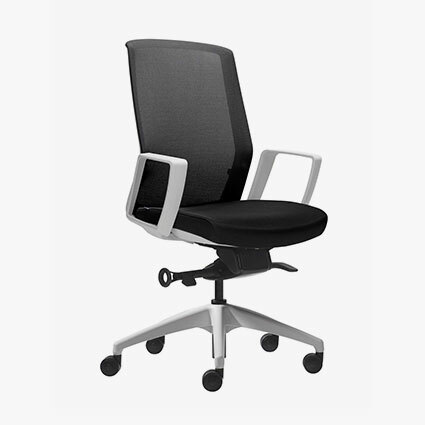 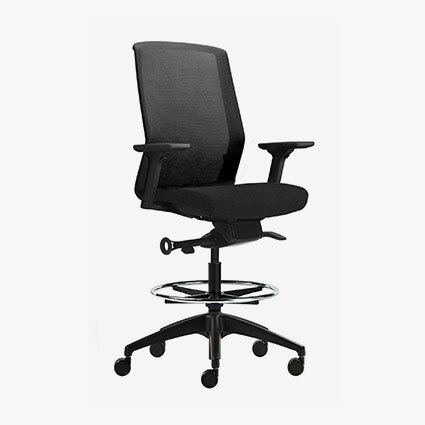 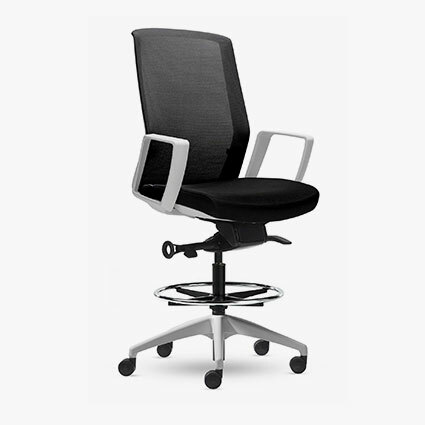 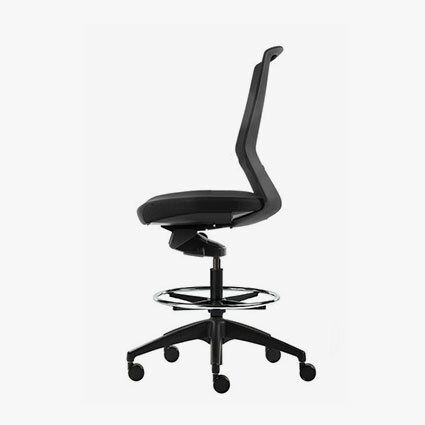 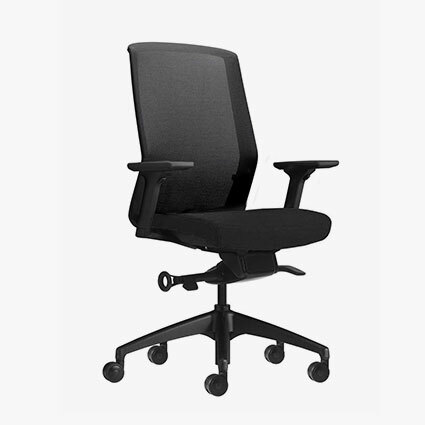 The adaptive mesh backrest provides outstanding support and incorporates unique adjustable lumbar support as standard. Vita’s dynamic synchro mechanism adapts and responds to your movements providing constant support. 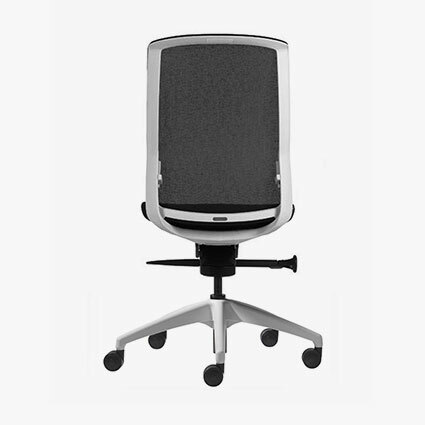 The seat of Vita can be covered in fabric, leather or vinyl of your selection.